Home / CELEBRITY NEWS / Milla Plays Alice One Last Time in "Resident Evil: The Final Chapter"
Milla Plays Alice One Last Time in "Resident Evil: The Final Chapter"
Without contest, one of the strongest assets in the Resident Evil film series is its principal actor, Milla Jovovich, now reprising her role as Alice for the sixth and final time in Resident Evil: The Final Chapter. Over the course of the series Alice has faced impossible odds and survived the evil forces of the Umbrella Corporation as the last savior of mankind. Jovovich and her character have become icons of the action/sci-fi genre. Resident Evil: The Final Chapter bids this character farewell in the most ambitious and spectacular impression yet. Through the film’s twists and turns fans will find closure as the narrative returns to the source of the T-virus. Being an integral part of the making of the entire movie franchise over 15 years has made Resident Evil an intrinsic part of Jovovich’s life on a personal as well as working level. “Through it all I've met my husband, the father of my children, so it’s been a family affair. 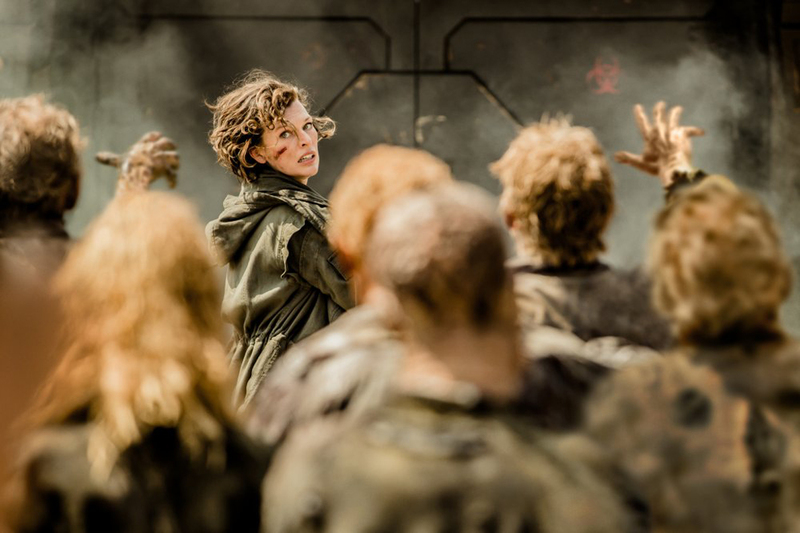 It’s sad in that sense because we feel so familiar with this story, with this character; the crew and cast that we have worked with over and over again, it’s going to be tough to say goodbye to Alice and the Resident Evil franchise,” says Jovovich, adding that for her it’s a bittersweet farewell. 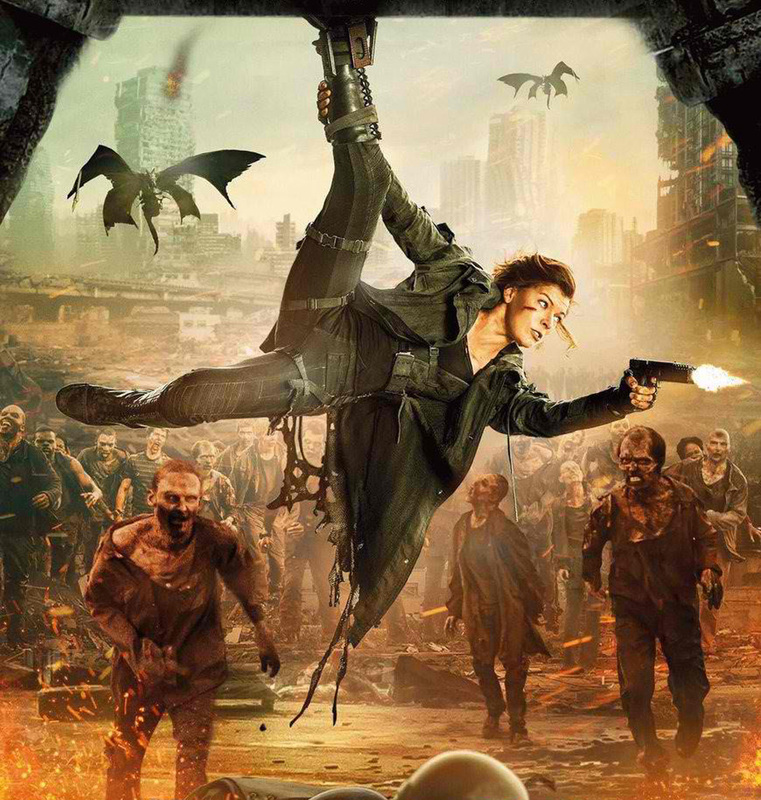 Resident Evil: The Final Chapter, marks the sixth and final installment in the astoundingly successful film franchise adaptation of Capcom’s hugely popular video game series, having grossed over $1billion worldwide to date and being the most successful video game film franchise ever. Directed by Paul W.S. Anderson, Resident Evil: The Final Chapter picks up immediately after the events in Resident Evil: Retribution, in which Alice is the only survivor of what was meant to be humanity’s final stand against the undead. Now, she must return to where the nightmare began – The Hive in Raccoon City, where the Umbrella Corporation is gathering its forces for a final strike against the only remaining survivors of the apocalypse. Opening across the Philippines on February 1, Resident Evil: The Final Chapter is distributed by Columbia Pictures, the local office of Sony Pictures Releasing International.